One of the biggest digital currency exchanges of Canada, Coinsquare will launch a brand new stablecoin. The company names the stablecoin as eCAD. The greatest virtue of this stablecoin is that it shares a striking similarity with the Canadian Dollar. It also pitches for business and consumer uses. CAD backing stablecoin features at a 1:1 ratio with Canadian dollars. According to the spokesperson of Coinsquare, the new coin is a reliable and stable store of value. It would provide the investors an alternative for similar coins which the United States’ dollar backs. The crypto exchange Coinsquare says the new coin will hold fiat collaterals. It features in equal amounts as that of circulating tokens. The CEO of Coinsquare says that eCAD will create an affordable, transparent and secure way to transfer value. The CEO claims that coin would be without risk of instability in the market of traditional cryptocurrencies. However, the announcement lacked the timeline for the launch of the coin. However, some see the new stablecoin as a bridge between traditional investors and the crypto world. It is because the backing of a currency, algorithm or commodity which provides more stability. It is more stable as compared to those traditional cryptocurrencies. On the other hand, the community of cryptocurrencies stresses the audits for stablecoin. It is because the coins might not possess the appropriate backing reserves. The US government issued a subpoena to the stablecoin Tether or USDT last year. It was due to the suspicions that USDT did not have adequate dollars to back the currency. Reportedly, USDT claimed a 1:1 ratio. The US government further scrutinized Tether after the users of social media noticed it removing the previous claims. It claimed that altcoin was a US dollar backed digital currency. In response to this scrutiny, Tether says their reserves back all ether. According to him it included cash equivalents, traditional currency and might also include other things. The other things will include assets and receivables from loans. It might also include affiliated entities as per Tether. 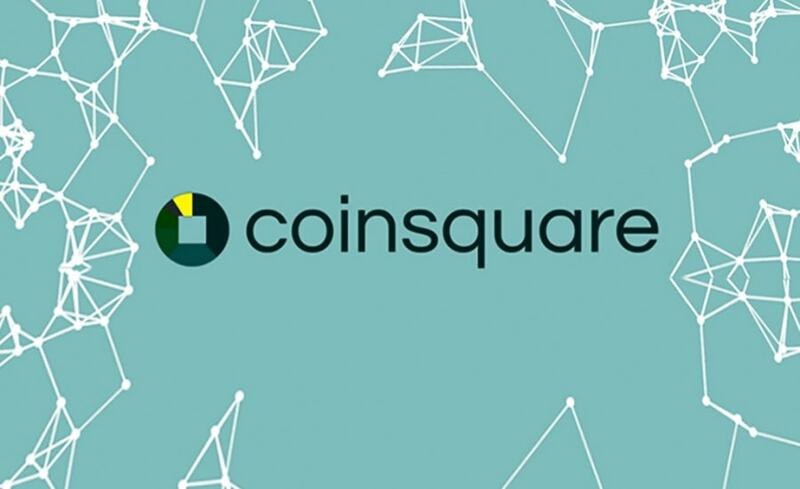 Coinsquare intends to expand its root in Asia with a plan to open a crypto exchange in Japan. The CEO of Coinsquare announces that they are thrilled to take the first step. It is to bring stability in the Canadian Market. With eCAD, it will create a transparent, affordable, and secure way to transfer value in Canada and beyond. Coinsquare claims that with the launch of eCAD coins, it will help in various things. It includes cross border payments, P2P lending, merchant solutions, trade settlements, FX conversions, and remittance. The company claims $5 billion of cryptocurrency trade per year. It acquired more than 100,000 customers. By the looks of it, competitions heated up once the news came out for the launch of new coins. The competitions increased for the firms like new Euro, US dollar-pegged tokens and British pound. The CEO of OKEx, a popular exchange, says that his company is set to back a new cryptocurrency. US dollar will back this cryptocurrency in a partnership with Prime Trust. As a matter of fact, the US Securities and Exchange Commission or SEC regulates Prime Trust.